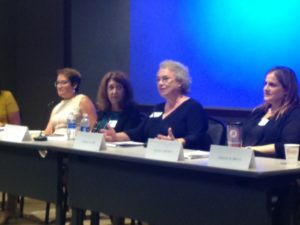 Leaders of the DeKalb Bar Association’s Family Law Section recently chose Georgia Lord to Chair the section’s upcoming training on Advanced Child Custody Litigation. 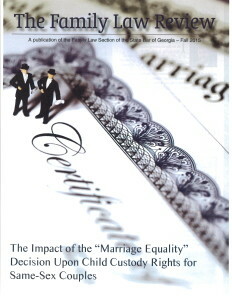 This training will provide instruction for metro Atlanta area family lawyers, family court Judges, and family therapists who seek to improve their ability to handle exceptionally challenging child custody disputes. Lord has served as a member of the program’s faculty for the past three years. The seminar has grown increasingly popular over these years, and in 2017 it attracted a sellout crowd. One segment of the 2017 seminar considered how parents with substance abuse problems could safely share time with their children. 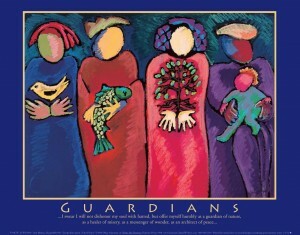 Another portion of the program examined the rules governing international child custody litigation. 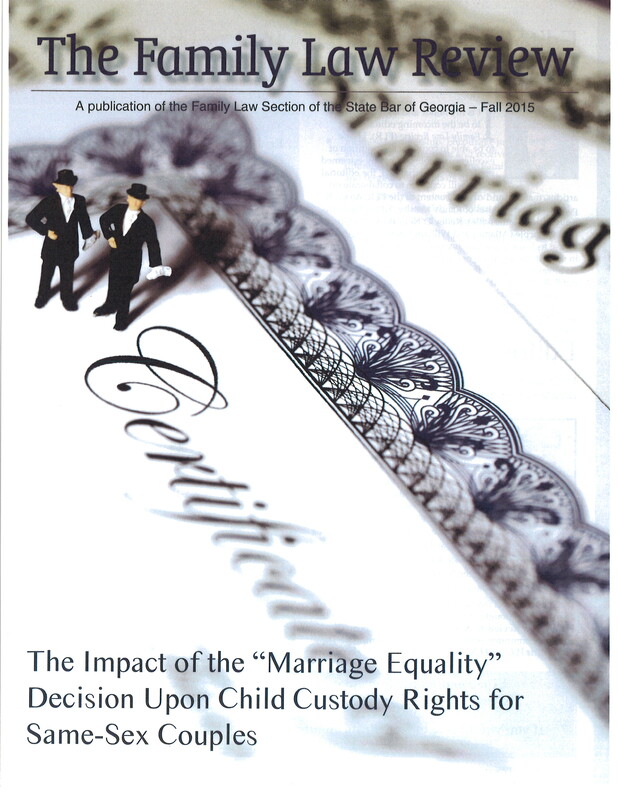 The agenda also included a panel discussion by three local Judges: Fulton Superior Family Court Judge Christopher Brasher, DeKalb Superior Court Judge Courtney Johnson, and Cobb Superior Court Judge Robert D. Leonard. 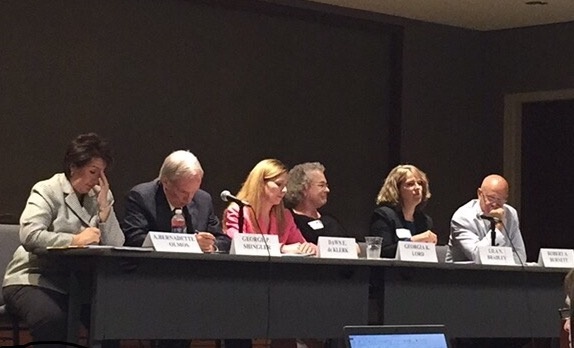 One discussion included in the seminar focused on the best practices to follow when child sexual abuse concerns arise during custody litigation. Georgia’s segment of the program focused on the topic of how to make more effective presentations at hearings and trials. The time a Judge is willing to allocate for a particular hearing or trial is often very limited. Attorneys who fail to plan a presentation that can realistically fit within the time allotted may end up being able to get only a small portion of their evidence presented. It is not enough to present persuasive facts: these facts must be shown to the court in a manner that meets the technical requirements of court rules, or they are likely to be disregarded. To win, a party usually needs to introduce sufficient legally adequate proof into evidence. Georgia presented a paper which set out well-researched options for cramming more content into a hearing without leaving the Judge or jury feeling overwhelmed or rushed.